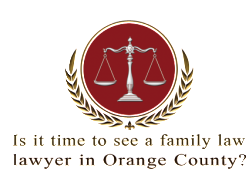 Orange County Family Lawyer Sean Yanez passed the California Bar in November 2013. 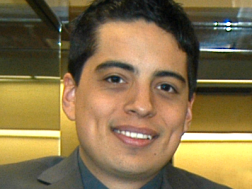 Sean Yanez will focus his career on criminal defense and family law. 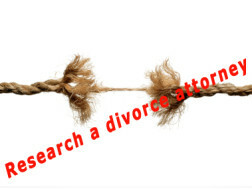 When divorcing it is normal to have a multitude of emotions. One of the emotions that may linger is anger. 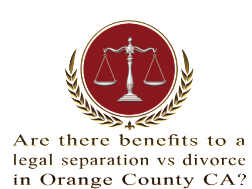 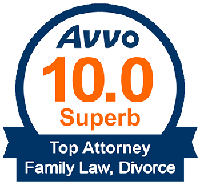 Experiencing anger during the divorce process is a typical occurrence. Learning different methods for coping and managing your anger is essential. 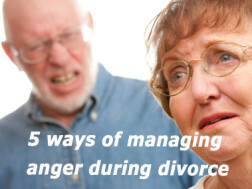 Below are 5 ways of managing anger during divorce.